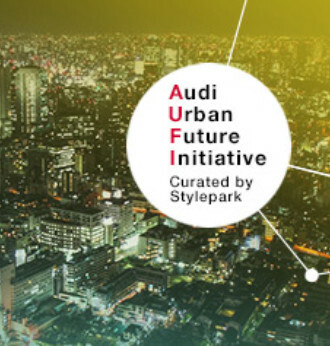 The Audi Urban Future Award 2014 goes to Mexico City. 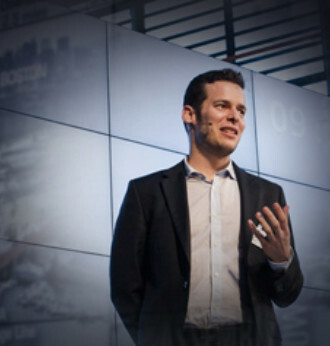 With their proposal for an “operating system for urban mobility”, the interdisciplinary research group centering on José Castillo won out against teams from Boston, Berlin, and Seoul. Many driving instructors enjoy the driver assistance systems in today's cars. The sector is not worried that piloted driving might one day cost them their job – to the contrary actually. Despite assistance systems in cars, driving instructors are sure that their competence still will be needed in the future. In Berlin, traffic often is challenging. 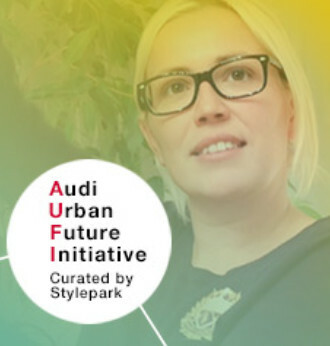 In an interview, Susi Nestraschil talks about her own ways through the urban jungle and possibilities to improve them. 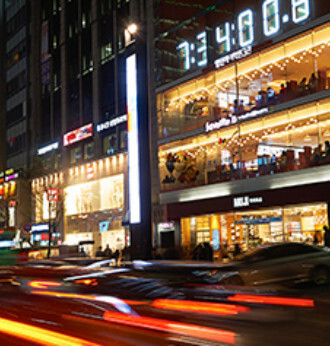 Team Seoul uses the car to promote social engagement as a status symbol in Korea. Philip Parsons, head of Team Boston, explains the opportunities of a close collaboration between urban designers and traffic planners. Elevators, that know the destination of passengers, are highly efficient. Could this principle work for cars, too? 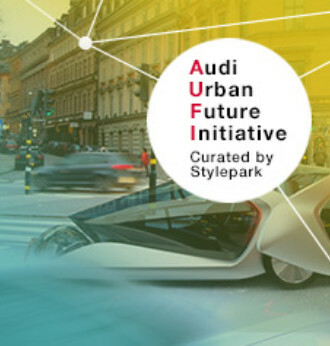 Martin Lewicki talked to Paul Friedli about driverless transport systems. 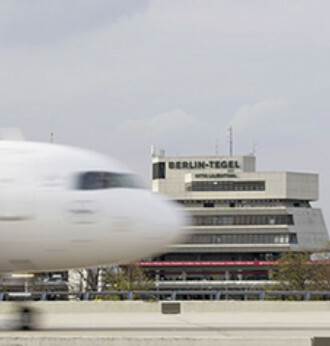 When Berlin´s new airport BER is in use, what will happen with the former area of the Berlin airport Berlin-Tegel? Charlotte Malz talked to Tim Chang about gaming as part of human nature and how this can support an eco-friendly driving style. Motivation is a central aspect of “gameful design” and intends to have a positive influence on user´s behavior. 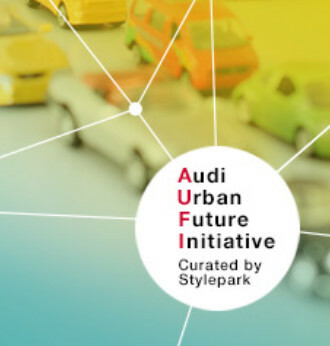 The divisible car as a new interpretation of car sharing? 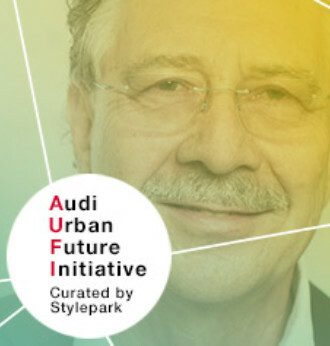 Charlotte Malz talked to Prof. Fügener about concepts of future mobility. 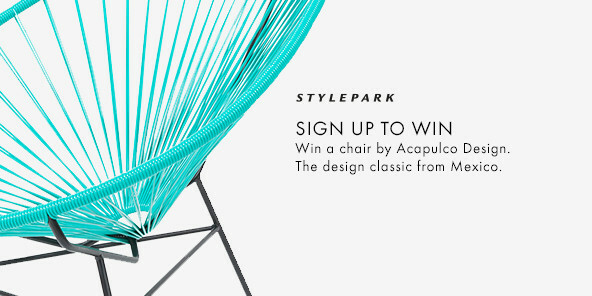 What kind of urban realm makes you feel good? Scientists have developed different methods to demonstrate the psychological impact of cities on their inhabitants. 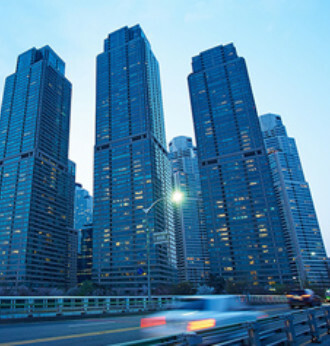 The elevator manufacturer Schindler develops intelligent transport systems. Dr. Paul Friedli, an expert in transit management, examines those systems for traffic management. 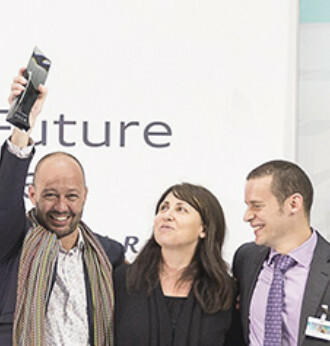 The Mexico City Team: If we regard Mexico City as an organism, then the metropolis will need eyes, ears and a brain in the future. 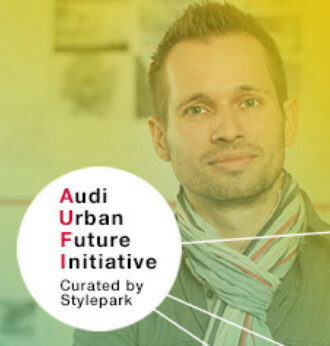 Team Berlin: The city as a nervous system requires a different kind of swarming behavior. 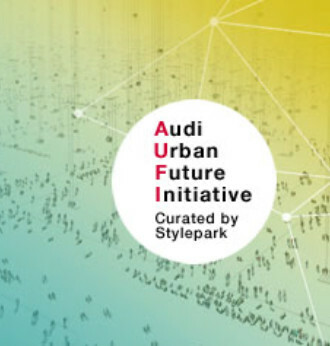 In the Audi-Forum in Ingolstadt the teams in this year’s Audi Urban Future Award allowed the public a first look at their research. 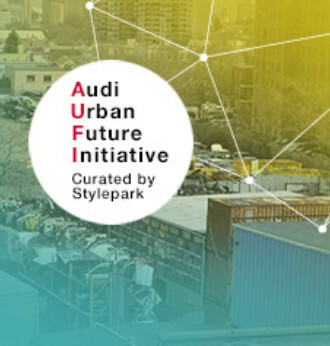 How is urban space changing with piloted parking? 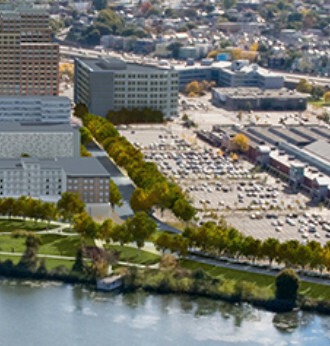 Can one estimate what impact infrastructure projects will have on urban space? These are the questions the Boston team are tackling, in an effort to expand the limits of the mobility market. Phone, city, house – everything becomes smart. Also cars? 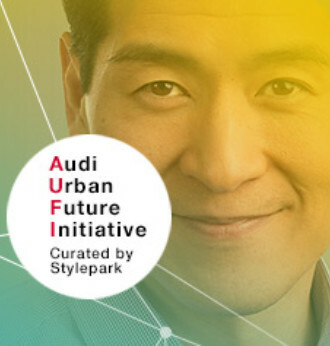 How does the digitalization of our everyday life change car functions and the requirements autos must meet? 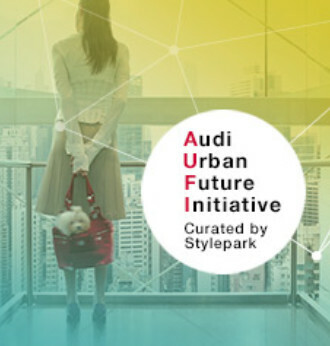 This is the focus the ethnographer Sung Gul Hwang, the urban planner Cho Taek Yeon and the product designer Yeongkyu Yoo. 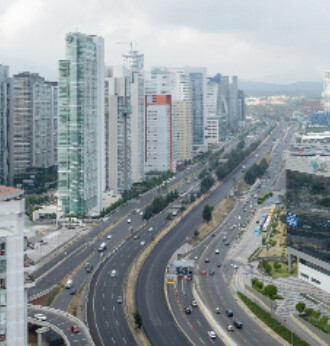 Mexico City is renowned for its gridlocks. Each day, commuters spend more than two hours in traffic jams. José Castillo, Carlos Gershenson and Gabriella Gomez-Mont are hunting for solutions to this problem. If you need to get from A to B in Berlin you need above all two things: patience and time. Architect Max Schwitalla, neuroscientist Arndt Pechstein and transit-manager Paul Friedli want to change this, and in their efforts have investigated the swarming behavior of animals. 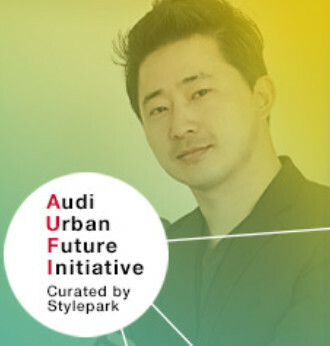 Stylepark is curating the Audi Urban Future Award for the third time. 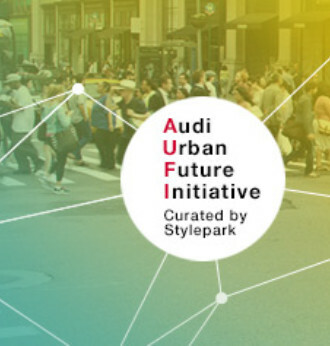 This year, the focus is firmly on connectivity: How can we utilize data to improve infrastructure and thus make more efficient use of urban space? 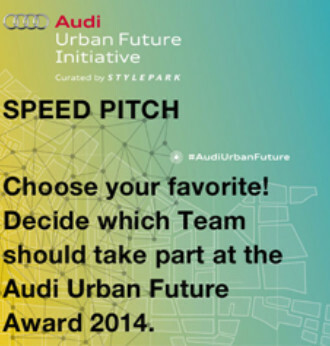 The speed pitch voting for the US participants in the Audi Urban Future Award 2014 has been decided: Philip Parson and Federico Parolotto triumph as the winning team in the online poll that commenced in mid-December. 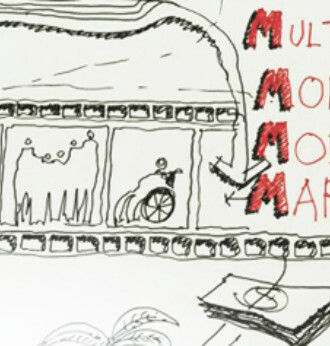 Their idea: a “multi-mobility marketplace”. 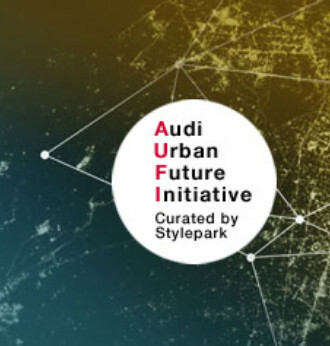 Decide which US-Team of creative thinkers and enablers should take part at the Audi Urban Future Award 2014!The candidates in the speed pitch have widely differing interpretations of the data theme. Team 1 analyzes the question of which mobility services people want. Team 2 puts its faith in research results from the field of gamification. Team 3’s thesis is that data can create precious space in combination with technologies for cities and their residents. Walls becoming doors: Car concepts inspired by nature. The cause of numerous traffic-jams is often the driver himself. Franziska Queling talked to Congestion researcher Micheal Schreckenberg about cooperatively acting ants and what lessons we can learn from them.